Modbargains.com always loves having members of the Audi community stop by for some mods. This B8 S4 got set up with some sweet Forgestar F14s in a Silver Finish. The F14 is becoming increasingly popular among the modding community, and for good reason. 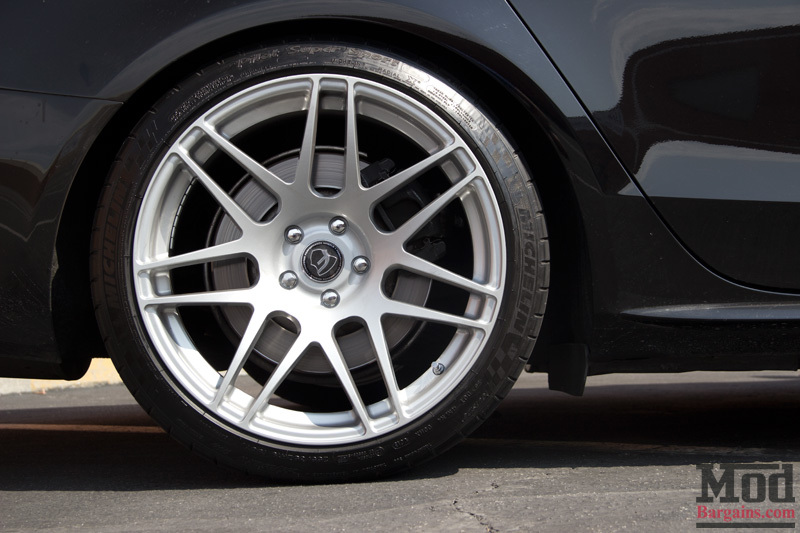 Its custom rotary forged, flow form design provides a great quality wheel at a great price. It also helps that they look amazing. and in the rear. Balanced, yet still making a huge impact on the style of the car. 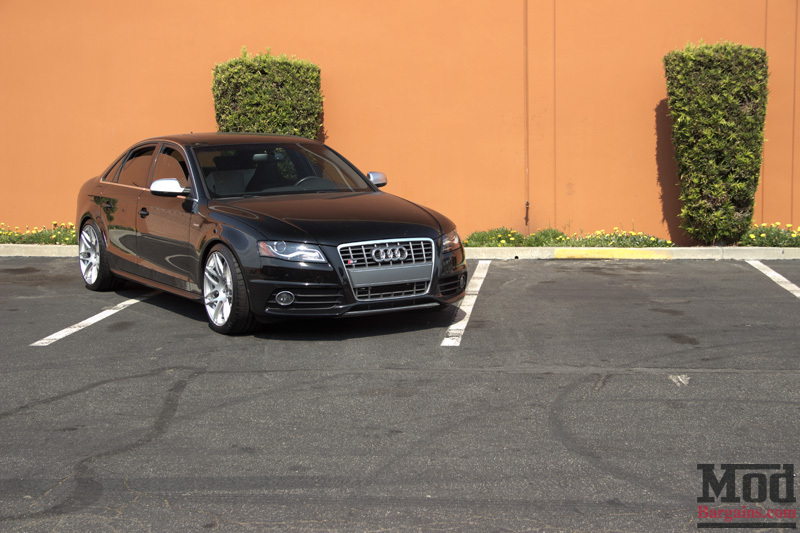 As an overall mod to this B8 S4, these Forgestars do the job, giving an aggressive look while not being too overdone. Perfect for anyone that’s looking to stand out from the rest while keeping it classy. So if you’re looking to get mod your B8 S4, be sure to check out our B8 S4 Wheel selection, along with the rest of our B8 S4 Parts! If you have questions about modifying any aspect of your B8 or B8.5 Audi S4, we invite you to consult our team of Modification Experts. Each member of our team owns and modifies their own personal vehicles and have years of firsthand experience building modified cars – give them a call at 714-582-3330, chat live at ModBargains.com or just stop by the ModAuto showroom (which is also our install facility) in La Habra, CA on Lambert Rd at Harbor Blvd Monday thru Saturday, 8am – 5pm PST. 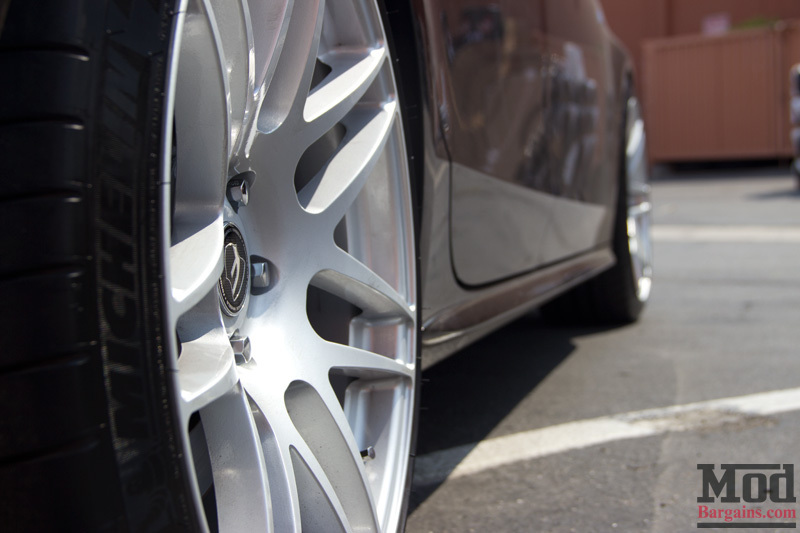 Super clean fitment! Those Forgestar F14s really set this S4 off!